Sharon Hodges - Gripp Inc.
Sharon Hodges has worked for Gripp, Inc. since 1998 as our office manager. She has an intense commitment to customer service and attention to detail. She is responsible for customer service including: tracking orders, generating proposals, and inside sales. 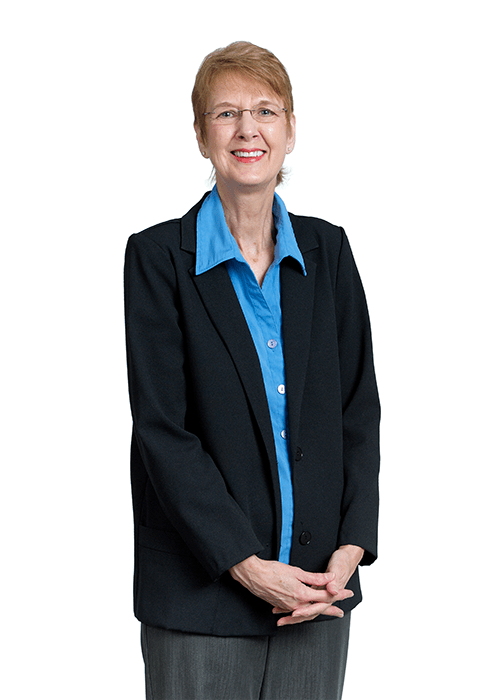 Before coming to Gripp, Sharon had experience as an office manager and worked in banking as an accounting clerk and branch officer.